The Workshop will be held in the resort of Kiten near the town of Bourgas, Bulgaria. 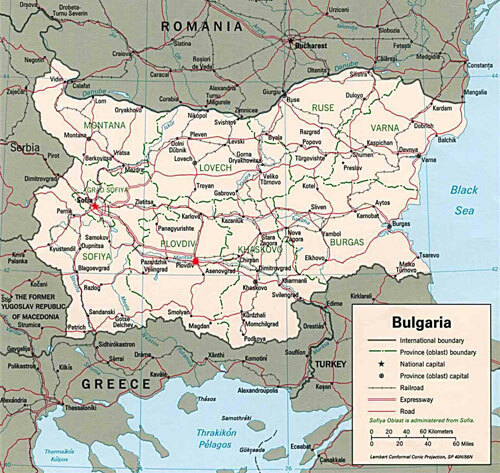 Bulgaria is situated in Southeastern Europe, with an area of 110,910 sq.km, and a population of about 7,640,000. 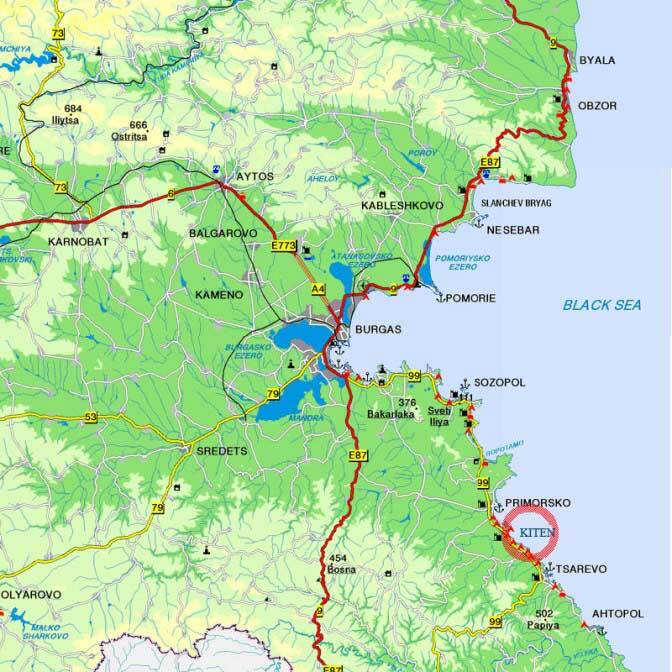 Kiten is located on the Bulgarian south Black Sea coast. 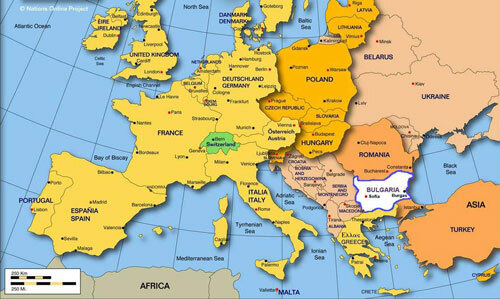 Bulgaria is a member state of EU since 2007.